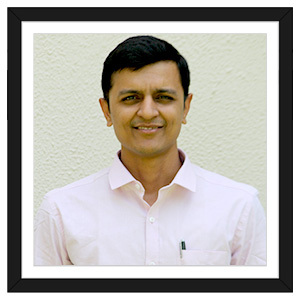 Dr. Patel is actively involved in study of theoretical aspects of electron assisted processes with atoms and molecules. 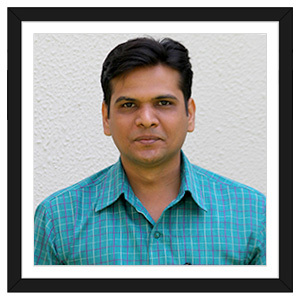 He has published various papers in peer reviewed journals. He is associated with American Physical Society, Indian Association of Physics Teachers, Indian Society of Technical Education and Indian Society of Atomic and Molecular Physics. Ph.D. (Pursuing), MBA (Finance), M.Com., B.Com. He has expertise in Finance and Marketing. 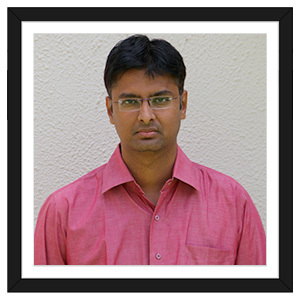 He has written two books of Engineering Economics and Management in Synergy Knowledge ware publication, Mumbai. 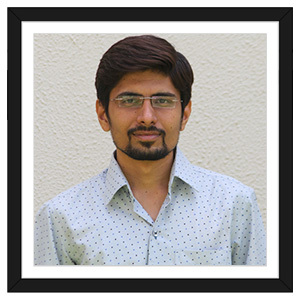 He is doing PhD in Management from Gujarat Technological University, Ahmedabad. He has presented 3 papers in international conference and published 1 national paper. 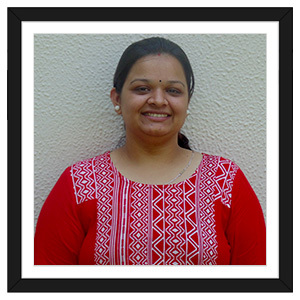 She has expertise in enhancing communication skills in students along with critical and creative thinking abilities. 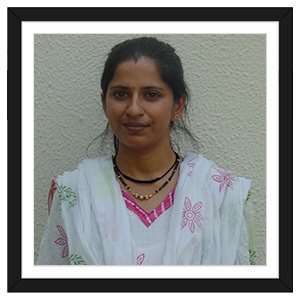 She is a board ranker in HSCE and gold medalist in Master degree. 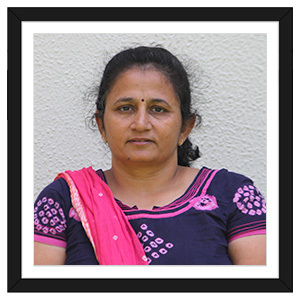 She has done PhD on the topic ‘An Empirical Study of the Impact of Communication Skills on Employ-ability today with special reference to the Selected Engineering Institutes of Gujarat’. 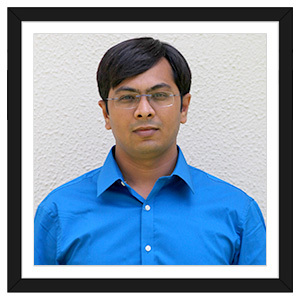 He has expertise in optimization and applied mathematics. He is doing PhD in optimization from CHARUSAT, Changa. He has presented 1 paper in international conference and published 3 international papers and published one chapter in international book. He is highly interested in the study of condensed matter theoretical physics and electronics. He has Seven national and international research papers in peer-reviewed research journals. 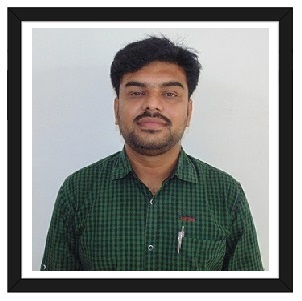 He has done project at P.R.L., Ahmedabad and has also presented research papers at B.A.R.C., Mumbai. He is life time member of ISTE. His area of interest is Applied Mathematics, in particular, Theory of Relativity. He has published five research papers in international journals and one research paper in proceedings of a national conference. He has actively participated in sixteen seminars/conferences/workshops. He is life-member of “Indian Association for General Relativity and Gravitation” and “The Tensor Society”. He has also cleared SLET examination. 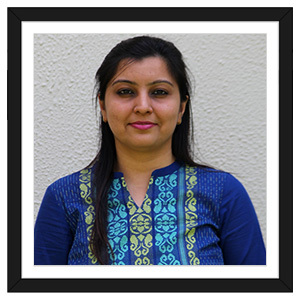 She has a proficiency of dealing with various subjects including Basic & Professional Communication, Managerial Communication and Functional English in different universities. Her area of research contains Comparative Literature, Integration of Technology in ELT & Mobile Assisted English Language Learning. Her academic profile. Also have paper published 1 at national level and 4 at international level. He is working on fluid flow through porous media and numerical solution of multiphase fluid flow problems. He has Published two research paper in international journal and Presented one research paper in international conference. He has actively participated five STTP/Workshop/Seminars. Her area of interest to solve Linear and Non-Linear Partial Differential Equation by numerical methods.She is coauthor of book “operations Research”.She is dealing with various subjects like calculus,Linear Algebra and Vector Calculus,Advanced Engineering Mathematics, Complex variable and Numerical Methods,Numerical and statistical method for civil and computer engineering. His are of interest is pure mathematics. He has presented a paper at National Conference on Applied Mathematics. He has attended an International seminar on Applied Mathematics and Statistics. She was College first in all the 3 years of graduation and ranked 3rd at University level in post graduation degree. Her area of interest is English Language Teaching. 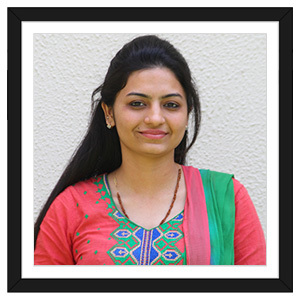 She has a proficiency in dealing with various subjects like Communication skills, Contributor Personality Development, Business Communication. 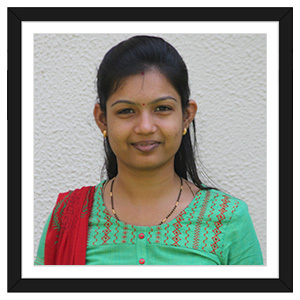 She has published 5 papers in international online journals. Her area of interest is Pure mathematics as well as Applied Mathematics. 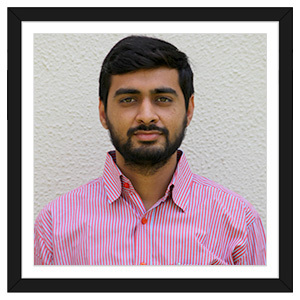 He has expertise in Communication skills, Commercial communication, Computer aided language learning, Mobile aided language learning. His area of specialization is English Language Teaching. 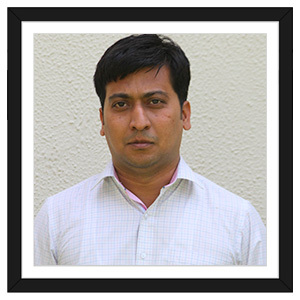 He has been actively attending and presenting research papers in National and International workshops and Seminars since his post graduation. Her area of interest is Applied Mathematics. 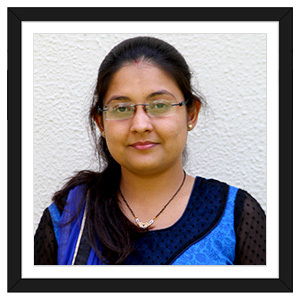 She is working in area of Fluid Flow through Porous Media & Non-Linear Partial Differential Equation. Her area of interest to solve Linear and Non-Linear Partial Differential Equation by numerical methods. 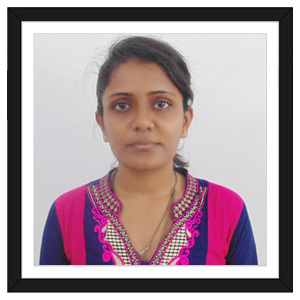 She is dealing with various subjects like Calculus, Linear Algebra and Vector Calculus, Advanced Engineering Mathematics, Complex Variable and Numerical Methods, Numerical and Statistical Method for Civil and Computer Engineering. 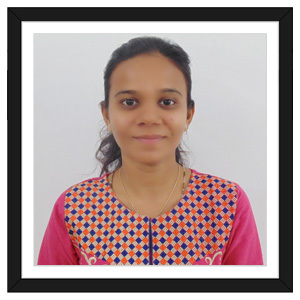 Her teaching aspects deals with higher standard students and her research area incorporated in the theoretical physics, she has published 7 paper including journal and proceeding.